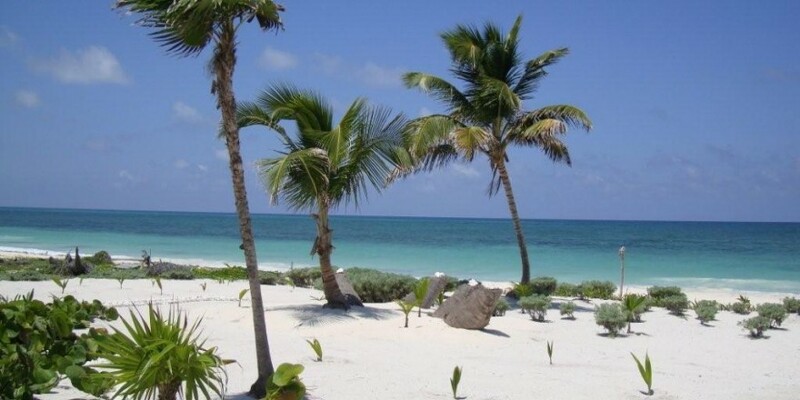 This is a second tier lot in the El Placer area 20 minutes north of Mahahaul, Mexico. 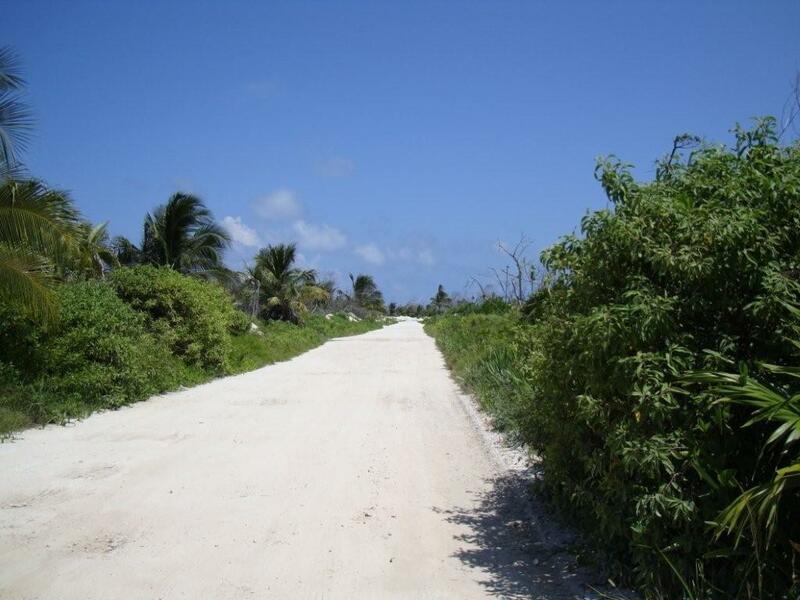 There are beautiful homes built in this area, and this lot could be where you build yours! 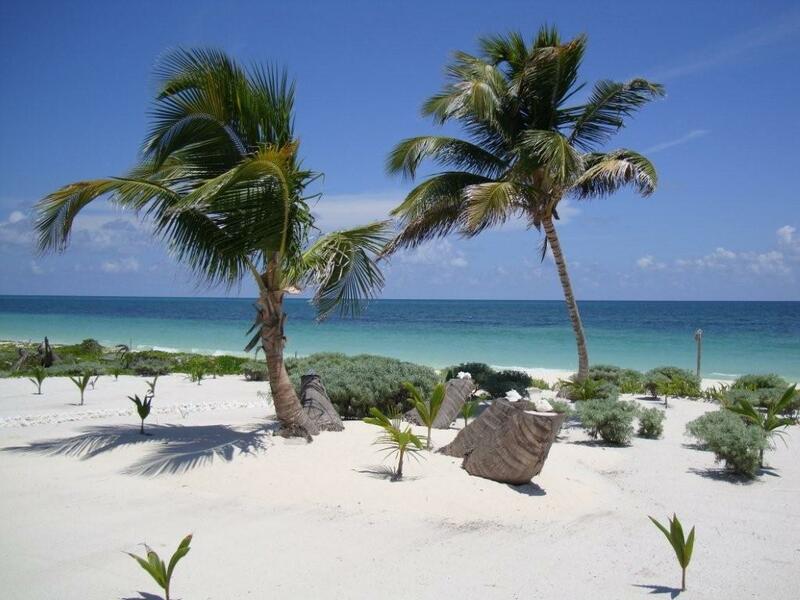 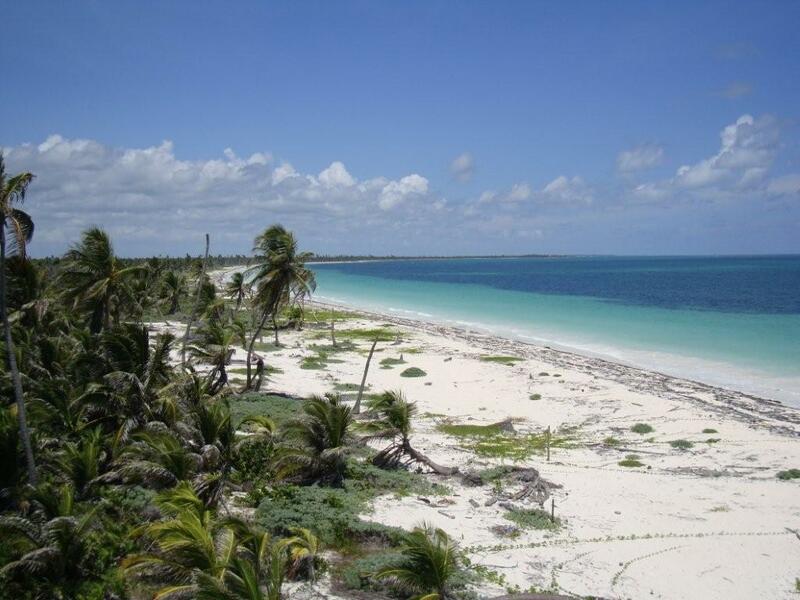 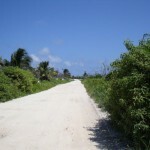 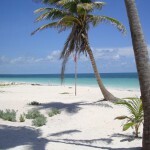 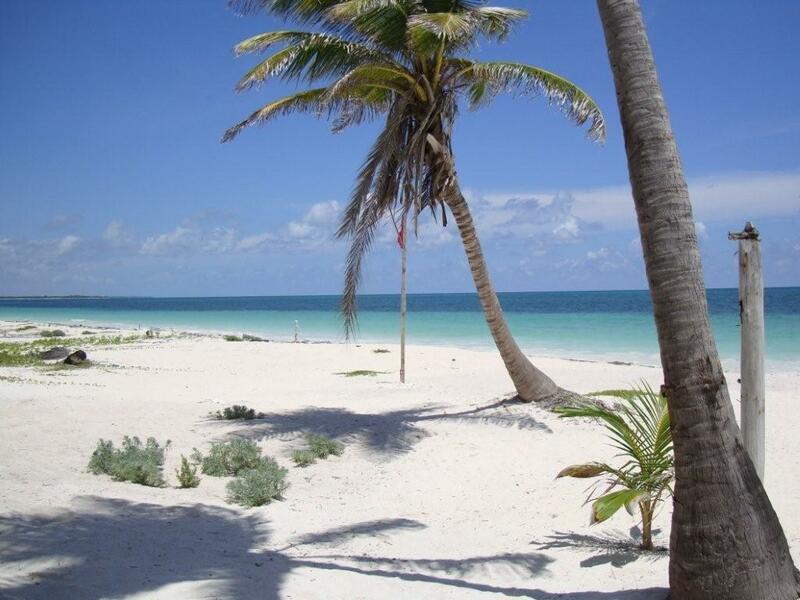 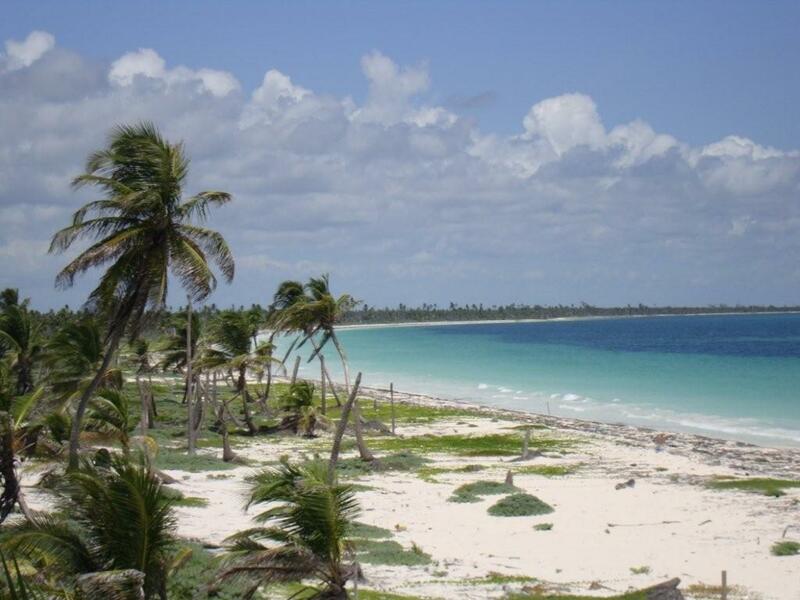 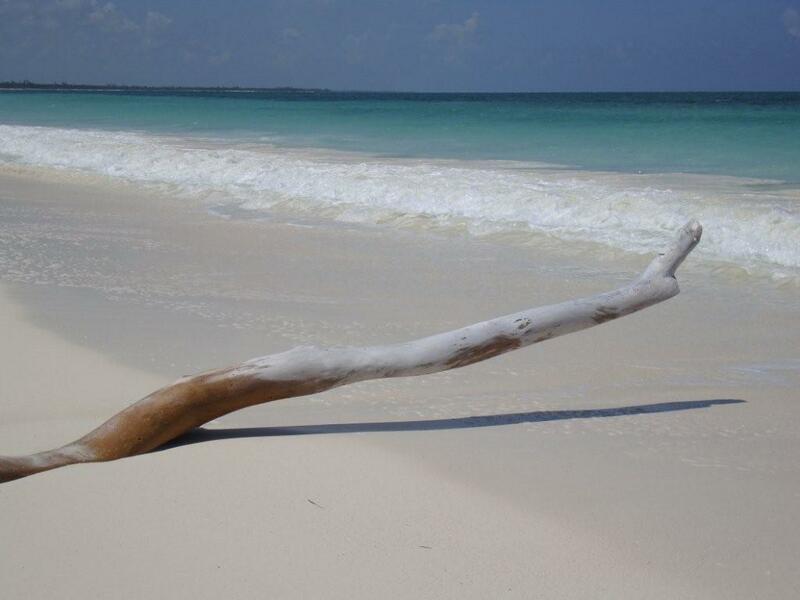 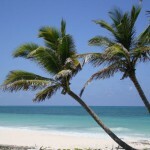 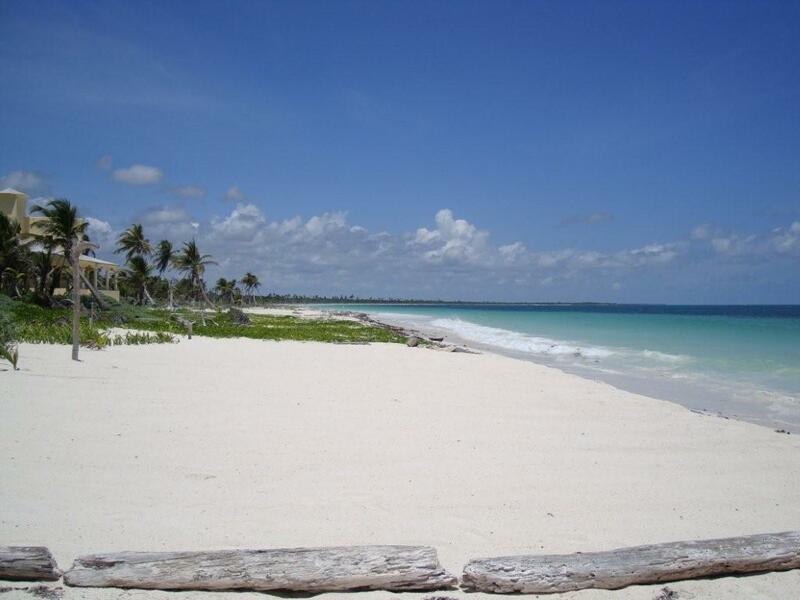 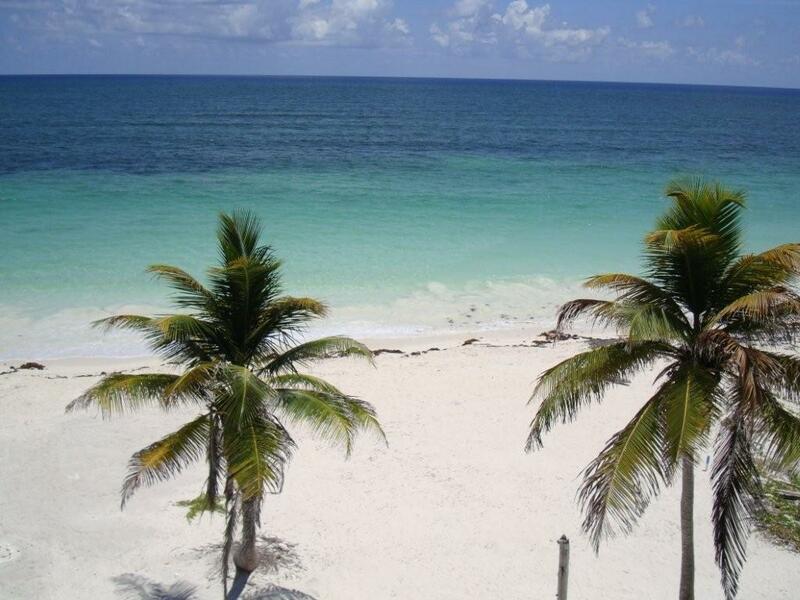 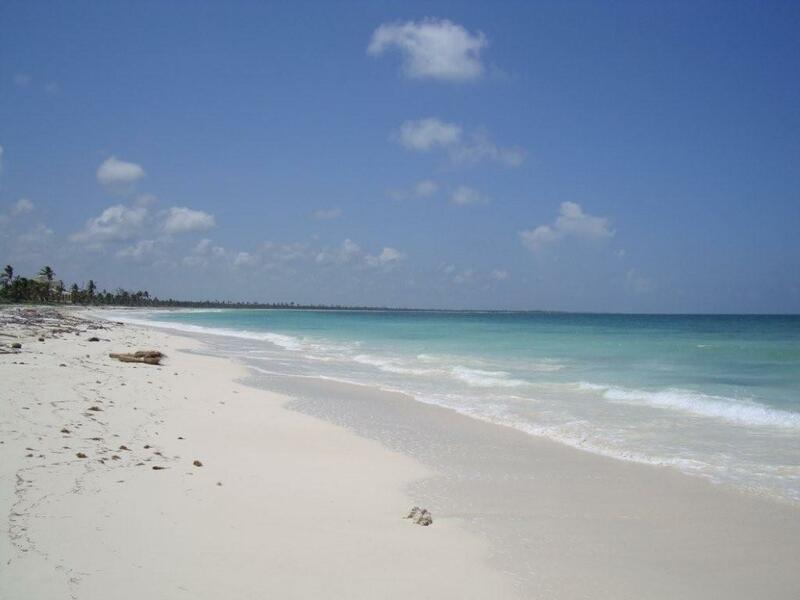 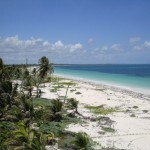 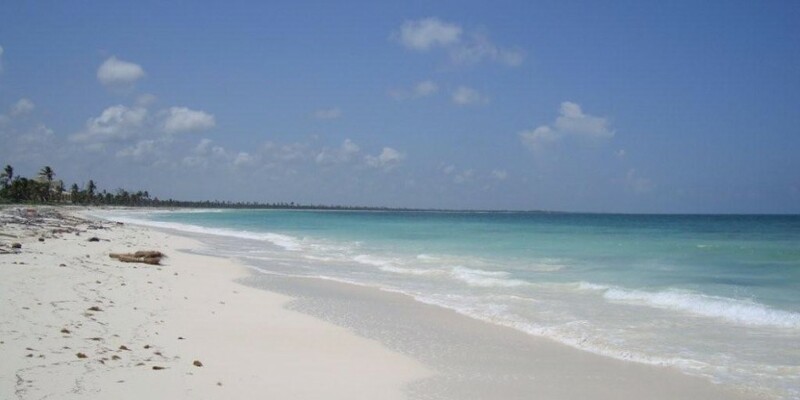 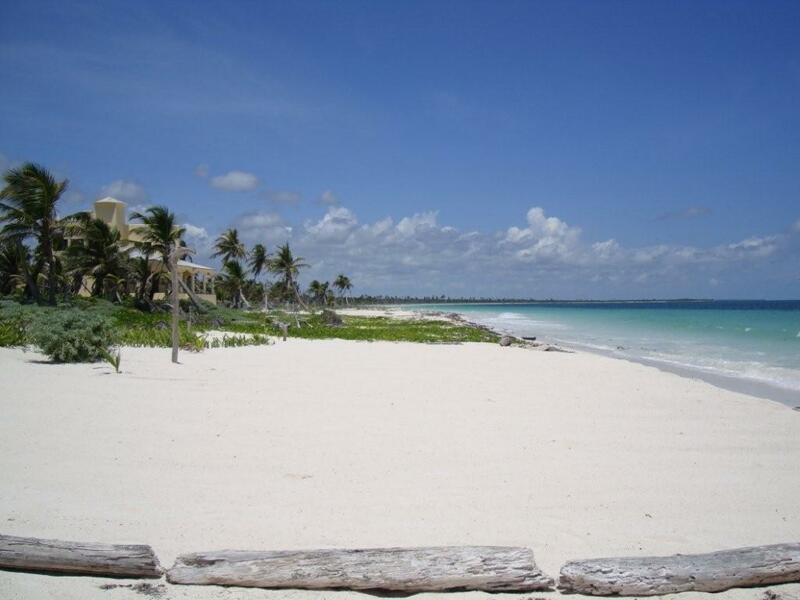 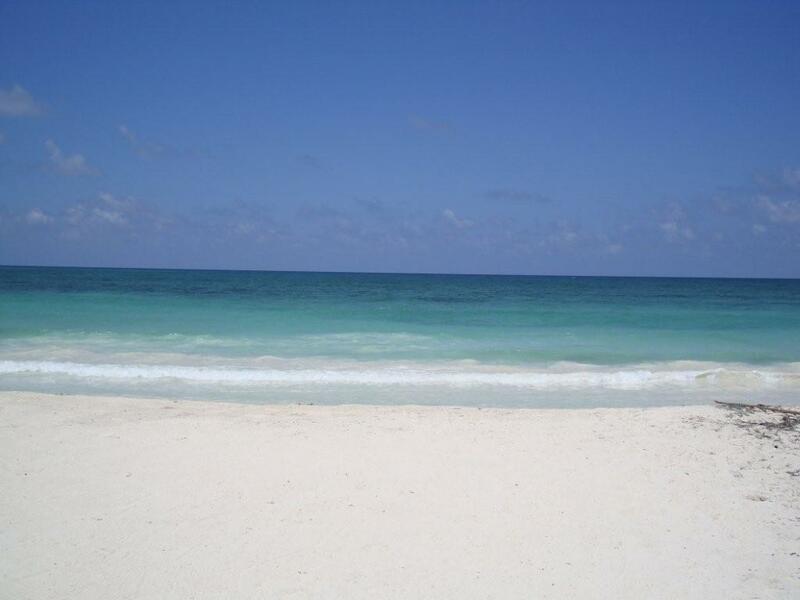 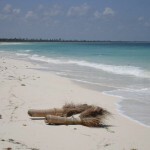 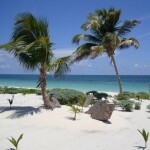 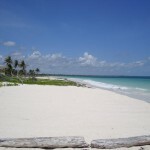 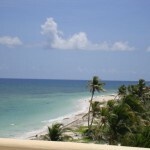 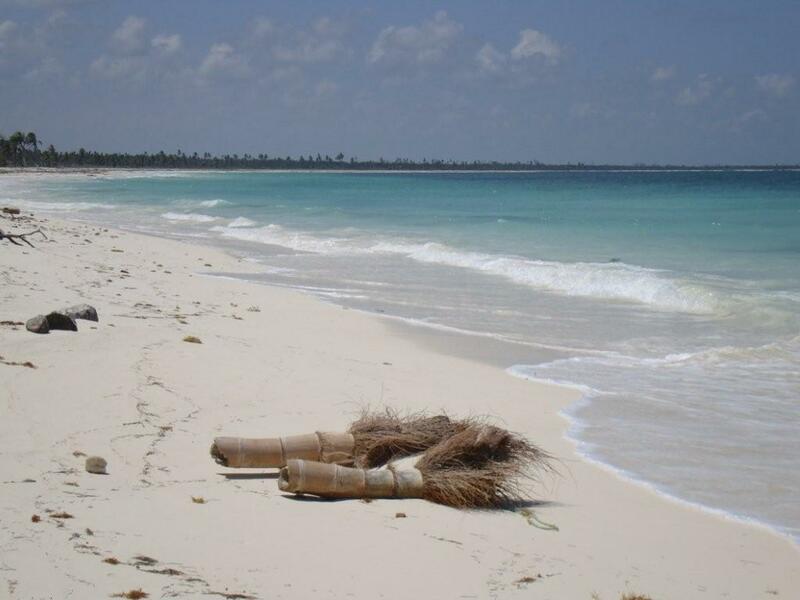 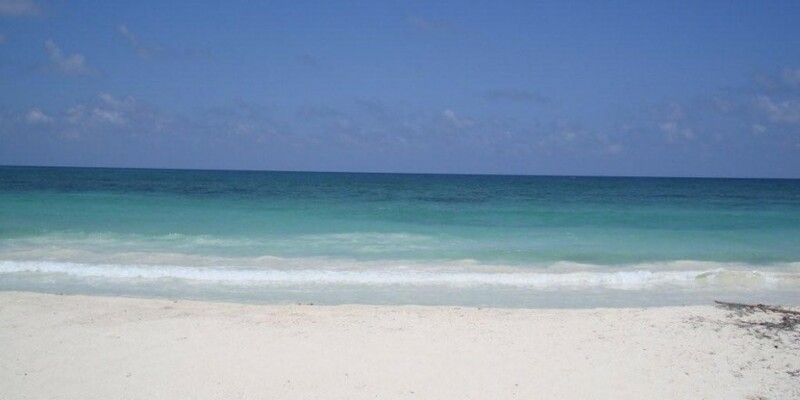 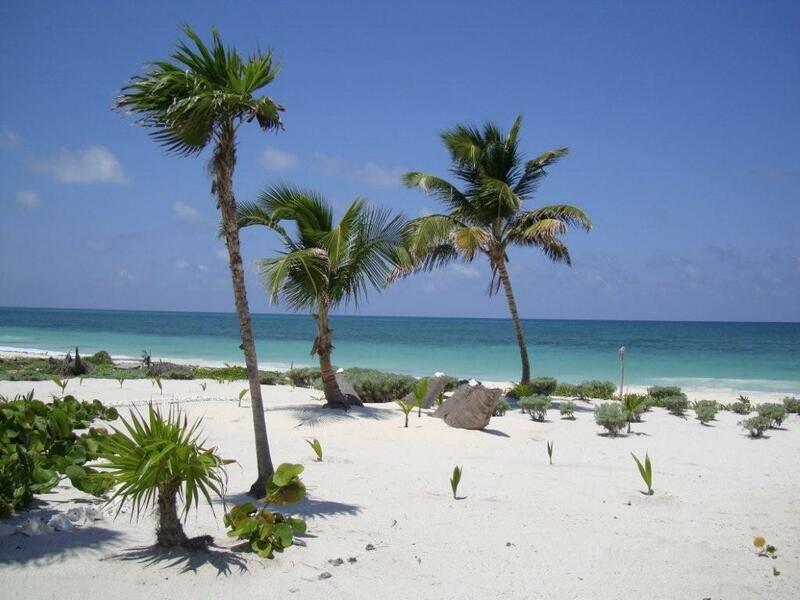 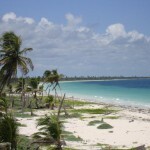 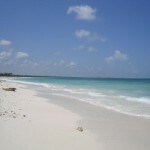 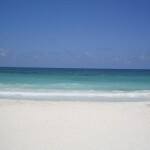 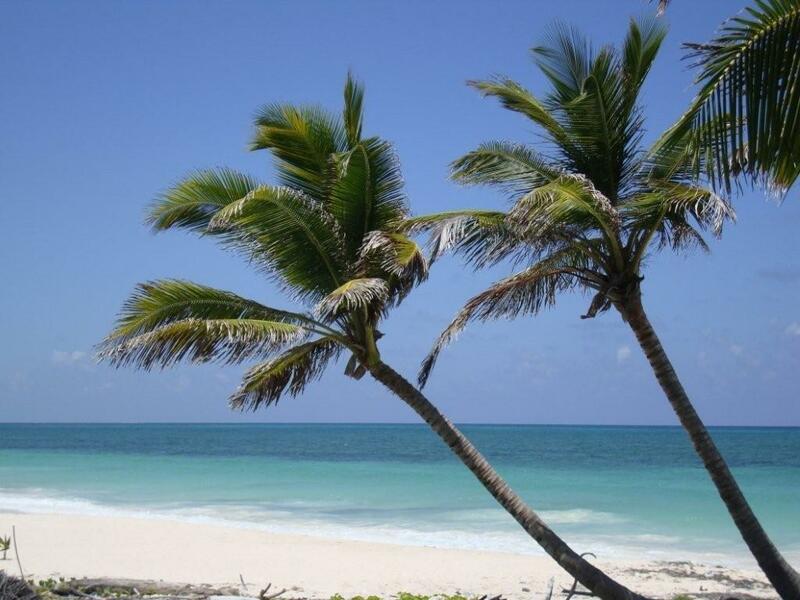 The lot is in one of the top beach areas of Costa Maya, with beautiful ocean views, just 300 feet from the beach. 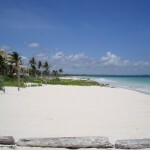 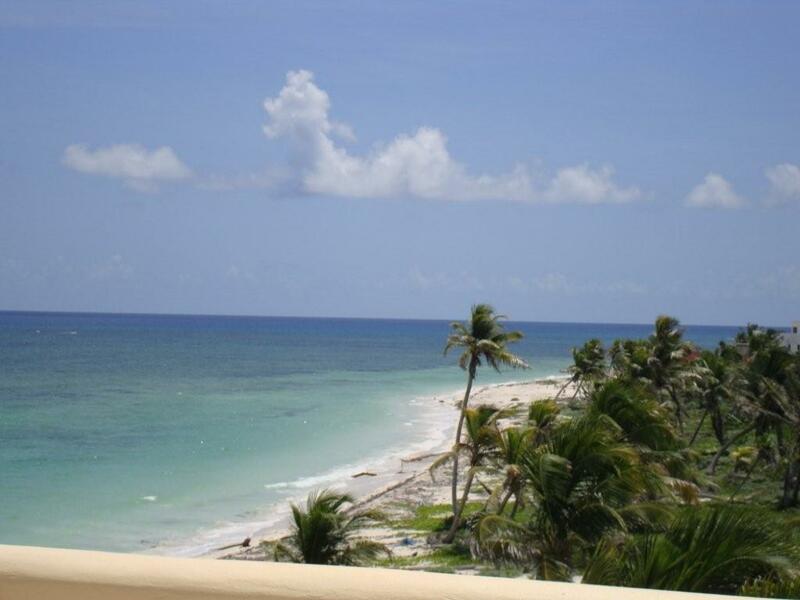 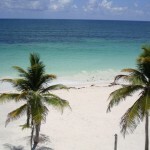 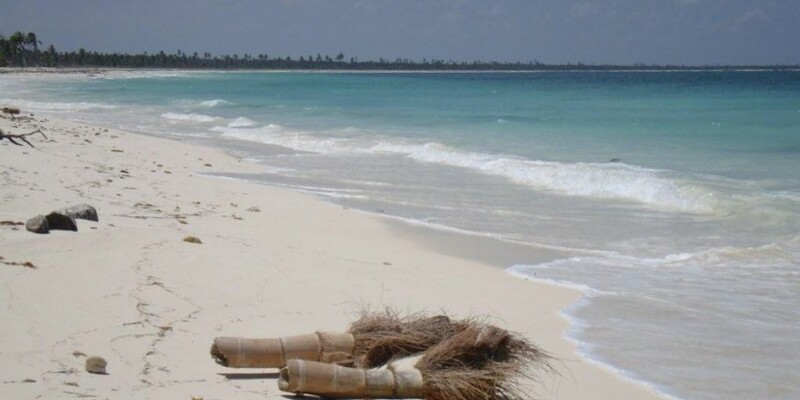 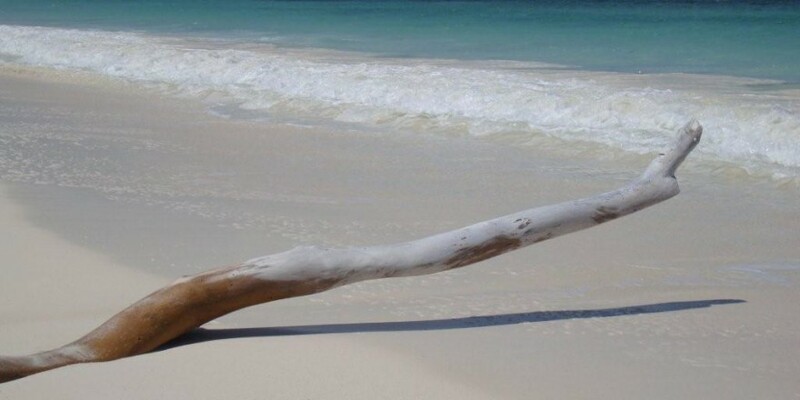 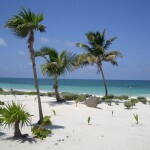 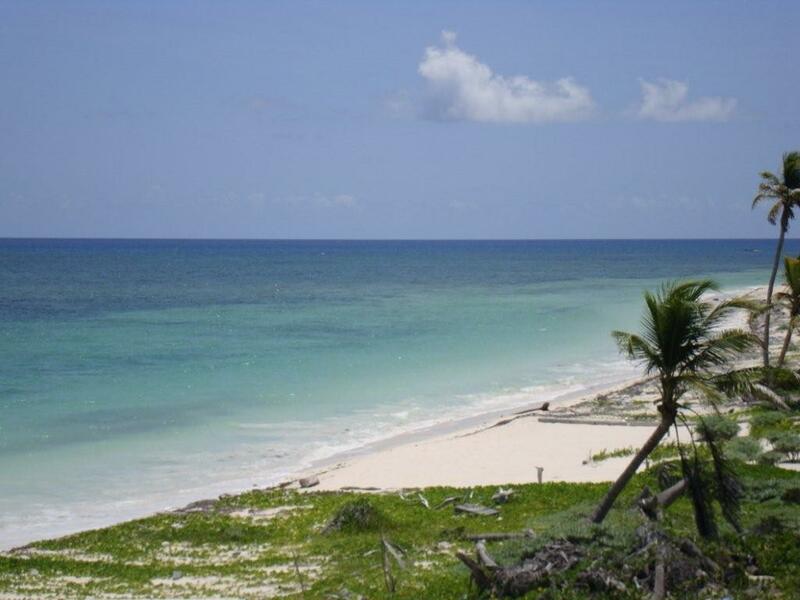 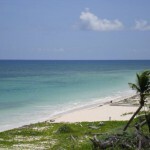 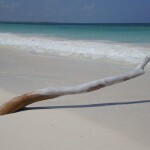 Nearby are restaurants, a cruise ship dock and the malecon of Mahahual, where residents walk along the beach, enjoying the Caribbean ocean, the breezes and the shopping and restaurants.